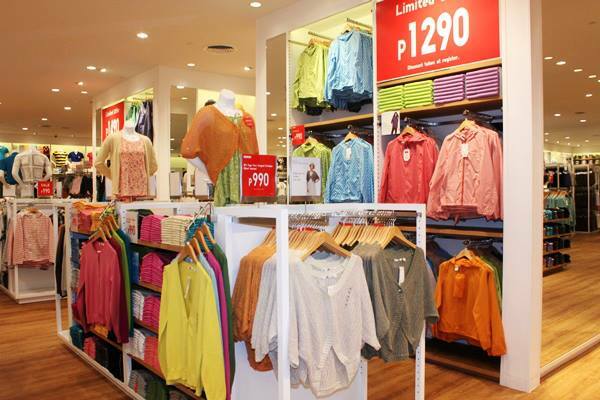 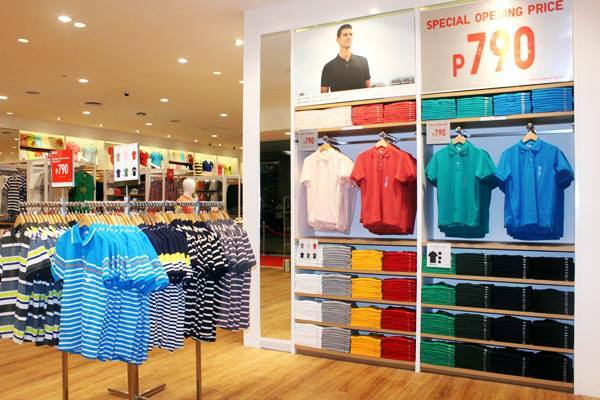 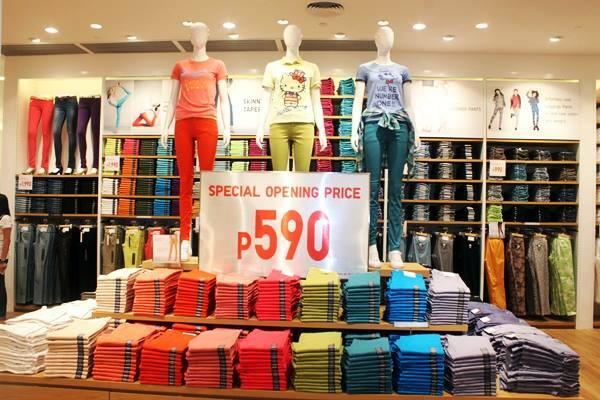 UNIQLO opens at SM Fairview tomorrow! - Hello! Welcome to my blog! 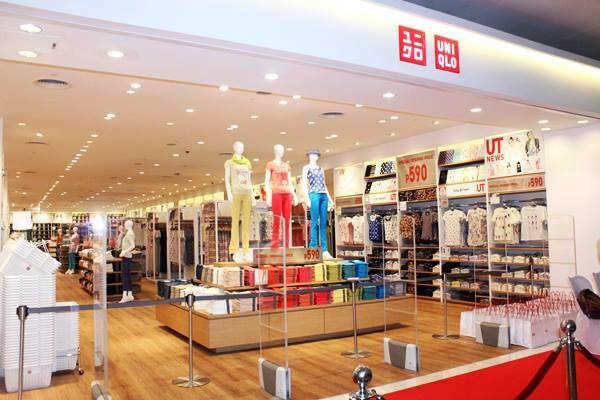 What's next for UNIQLO? 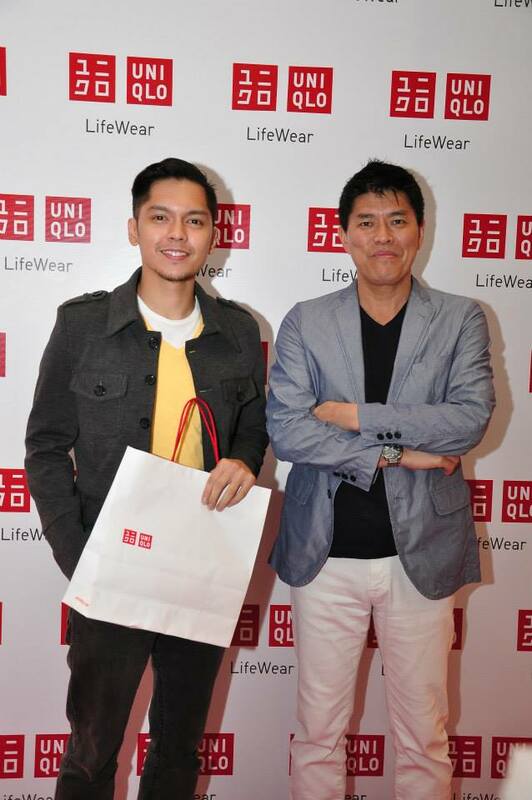 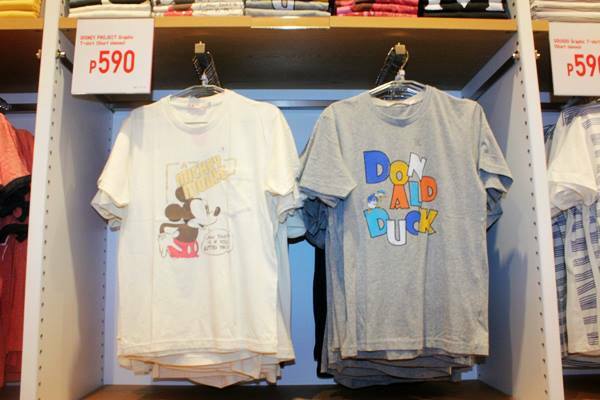 Well tomorrow, JUNE 14, 2013, FRIDAY, UNIQLO at SM City Fairview! 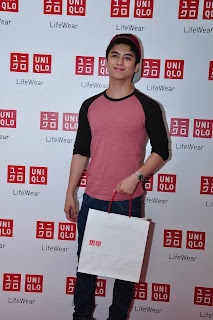 Check out some photos of celebrities who attended during the pre-opening shopping last Friday. 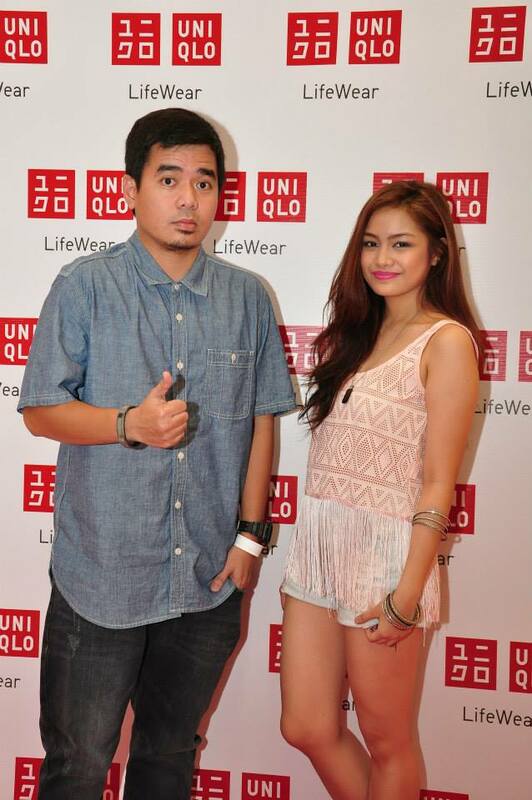 another guy with Katsumi Kubota and GLoc 9 with his Protoge Denise.